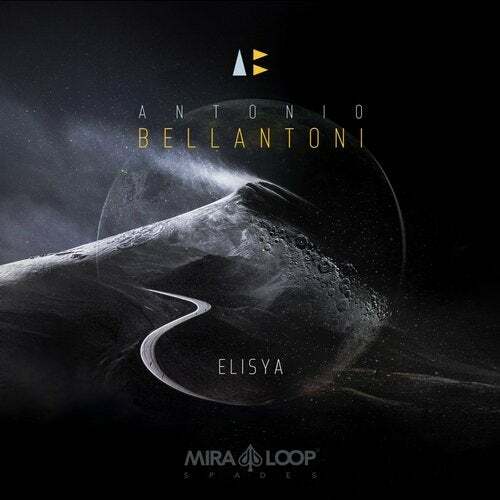 Bellantoni, a young composer and producer, publishes for the first time with Miraloop, with a fascinating album that will make his mark in the electronic music world. A very deep experience that mixes emotion with beauty, in a curious, original and experimental way. Just like a movie.